Here at TLC for Pets Veterinary Hospital, we provide a high level of professional care for all parts of your pet -- including his eyes. Eye diseases and vision problems can make it harder for your pet to get around, understand your commands and avoid danger; they may even point toward other systemic illnesses such as diabetes. But even if your dog or cat can't exactly tell us his reactions to an eye chart, our experienced Reisterstown veterinarian, Dr. Lucas, can determine whether he has an eye condition requiring first aid, lifestyle adjustments or even corrective surgery. Pets are susceptible to many of the same eye and vision problems that afflict humans, including cataracts, glaucoma, corneal injuries and retinal diseases. Cataracts are a fairly common affliction in senior pets,but they can also occur quite suddenly as a result of diabetes; this type of cataract can cause other eye disorders and requires immediate care. Glaucoma in pets causes pain and can actually make the eyeball swell up. Corneal ulceration and scarring may be caused by infections, foreign objects, chronically dry eyes or an inward-turned eyelid (entropion). Pets's eyes are also vulnerable to some unique challenges. One example is the possibility of your Pug's eye actually popping out its socket (proptosis), a condition that obviously requires immediate veterinary attention. Cherry eye is a more common ailment that occurs when an animal's third eyelid prolapses and become inflamed. Some breeds can also experience a clouding of the cornea known as corneal dystrophy, while an inherited problem called progressive retinal atrophy can cause the retinas to fail, producing blindness. We offer a variety of eye care treatment methods, from emergency first aid and antibiotics to glaucoma medication and cataract or cancer surgery. An eye that cannot be saved can be replaced with a prosthetic for cosmetic purposes. We can also advise you on any household or training modifications you might need to employ to help a visually-challenged pet enjoy a safe environment and rewarding quality of life. Concerned About Your Pet's Eyes? Call Our Veterinarian Today! 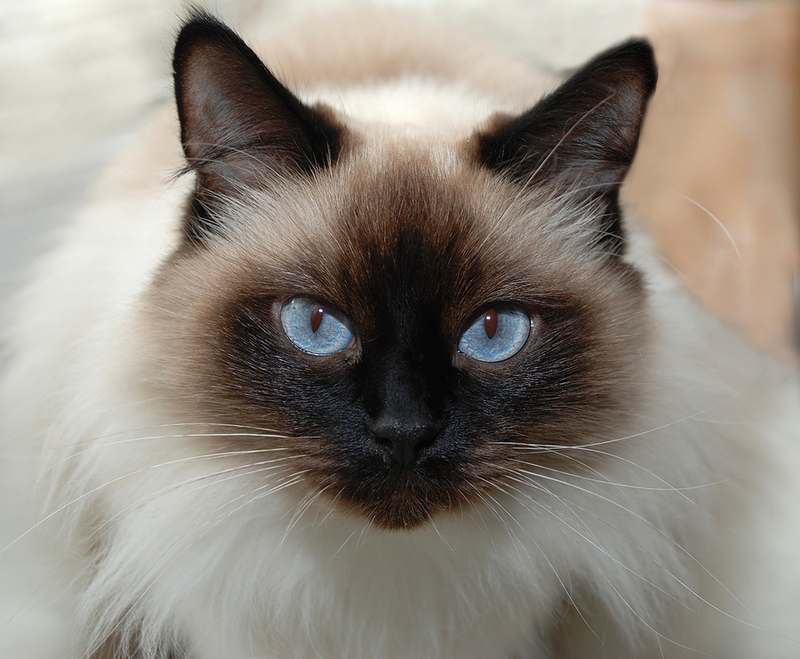 Do you believe your pet's eyes are overdue for an exam or suspect that a problem exists? Call (410) 833-1717 to schedule an appointment at TLC for Pets Veterinary Hospital!